Ben Cox has been named Vice President and General Manager for Nickelodeon Networks Australia and New Zealand, it has been announced by Ben Richardson, Senior Vice President and General Manager, Viacom International Media Networks (VIMN) Australia and New Zealand. 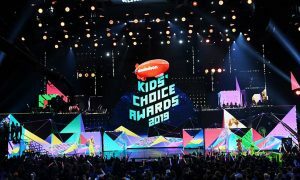 As Vice President and General Manager, Cox will be responsible for the day-to-day management of Nickelodeon’s brands in Australia and New Zealand, overseeing a diverse business consisting of 24-hour subscription television networks available in over 4 million households, digital platforms, live events, recreation destinations, consumer products, local production and programme sales. Cox will report to Richardson and will be based at Nickelodeon’s East Sydney headquarters effective mid-February. Cox joins Nickelodeon Networks after serving as the General Manager of Content Aggregation at Foxtel and assumes the position of Vice President and General Manager from Jihee Nam, who is leaving the company at the end of January. 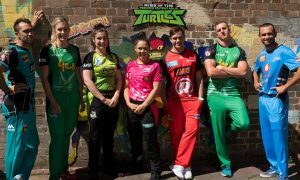 Cox is also an alternate director on the board of Nickelodeon Australia Management Pty Ltd, the joint venture between Viacom International Media Networks and Foxtel that operates all Nickelodeon-branded businesses in Australia and New Zealand. Cox comes to Nickelodeon Networks after a decade-plus career within the subscription television industry. 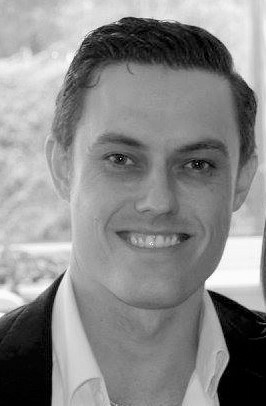 Prior to his current role as General Manager of Content Aggregation at Foxtel, he served as the Head of Channel Partnerships and as Business Development Manager since joining the company in 2008. Prior to that, he was a strategy analyst and a product manager at Austar Entertainment. Established in 1995, Nickelodeon Australia and New Zealand has built a diverse business by putting kids first in everything it does. 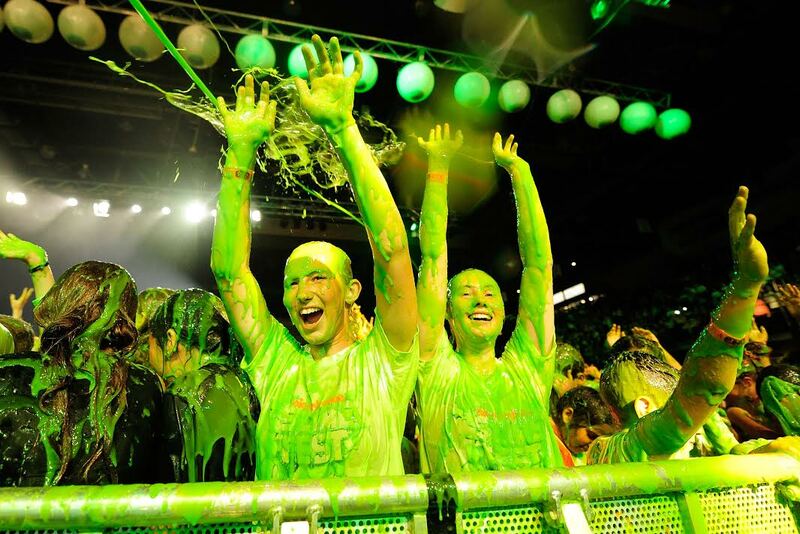 Local productions include the multi-award winning Slimefest and Camp Orange and global hits such as Teenage Mutant Ninja Turtles and SpongeBob SquarePants, Nickelodeon has twice been named the ASTRA Channel of the Year. 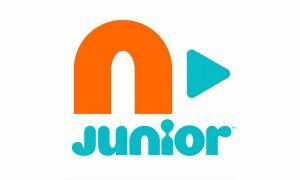 In 2004, Nick Jr. was launched as the first 24-hour network specifically designed for pre-school audiences in Australia. Original productions include Play Along with Sam as well as global series such as Paw Patrol, Blaze and the Machines and Dora the Explorer.